Privacy and security together? 5 solutions with Viro M.A.C. Protecting one’s home or material goods is not the only concern in our daily life nowadays. It is always worth remembering how important it is to safeguard one’s own privacy, that is, to limit and/or control potential access to personal, private and confidential information. Not worrying about privacy means running the risk of leaving private documents or folders containing confidential information unattended. The best way to ensure confidentiality is to control access to the information. In these situations, the Viro M.A.C. can be useful for everyone, as it is not a simple anti-theft device. Thanks to its compact size, it is easy to fit to any drawer, door or file (to name just a few examples), which need to be protected or controlled with complete discretion. Viro M.A.C. has a dual control system: it detects both break-in attempts which trigger the anti-intrusion sensor, and the openings without forced entry, which separate the magnetic contacts; also, it does not activate a siren which could alert possible burglars at work, but it silently warns the owner by means of a real time text message. The text message warns of an attempted break-in and notifies openings without forced entry. In this way, it is possible to prevent a possible theft, or catch a person in the act whilst trying to gain access when they are not authorised. It can be used at home, especially in the garage, to protect cars and motorcycles. It is also very useful in the workplace, not only to control the accesses to the office, but also to safeguard confidential documents, for example by applying the device directly on the drawer in which they are contained, ensuring privacy and increasing the level security. The 5 advantages of Viro M.A.C. 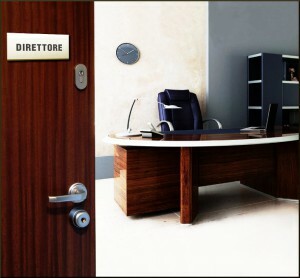 The compact size of this product make it ideal for any type of use.Whether it is applied to the office door at work, or to the garage of one’s home, or simply to a filing cabinet, the Viro M.A.C. acts as an “invisible guardian” which signals any unauthorised movement. 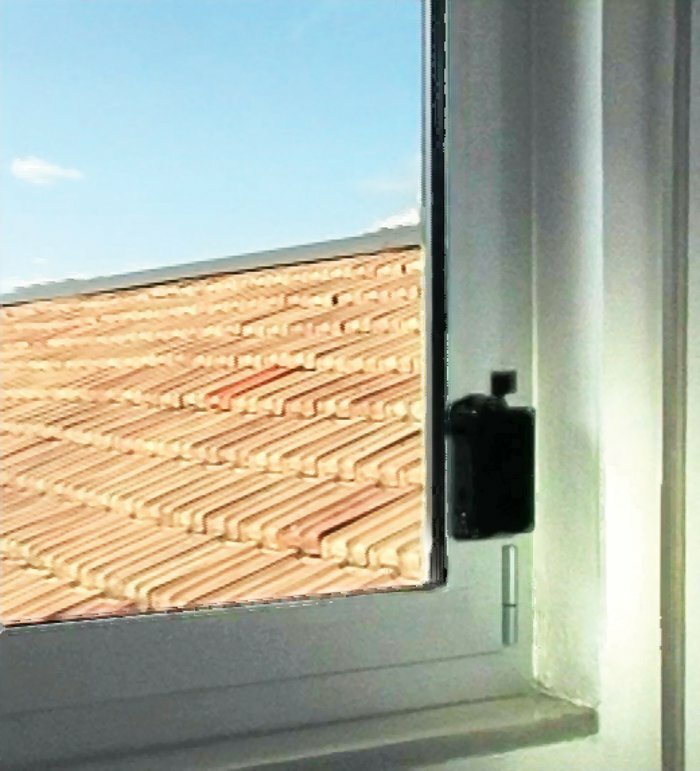 It can also be used in combination with an existing security system, such as inside a safe, for notification in real time if anyone tries to gain access or break in. It does not require mains electricity to operate, as its powered by four 1.5V batteries. Example of device applied inside RAM-TOUCH safe. The strong double-sided adhesive tape provided facilitates the application, so that anyone can install their Viro M.A.C. by themselves; it can be programmed with a simple mobile phone message, without the cost of a technician. A further advantage is that of not necessarily having to involve other people: only those who use it know it exists! 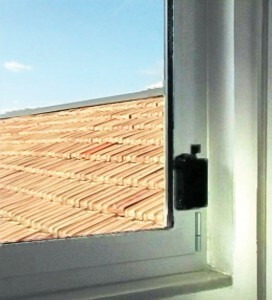 As well as safeguarding the confidentiality of the installers, the Viro M.A.C. also safeguards everything which does not affect the owner in person, such as, for example, sensitive information or confidential data regarding employees, customers, suppliers etc. ; this is information which, if it fell into the wrong hands, could cause serious problems for those who are responsible for looking after it. The many functions of Viro M.A.C. help us to safeguard assets and data, preventing the possibility of theft and quietly checking every access point. 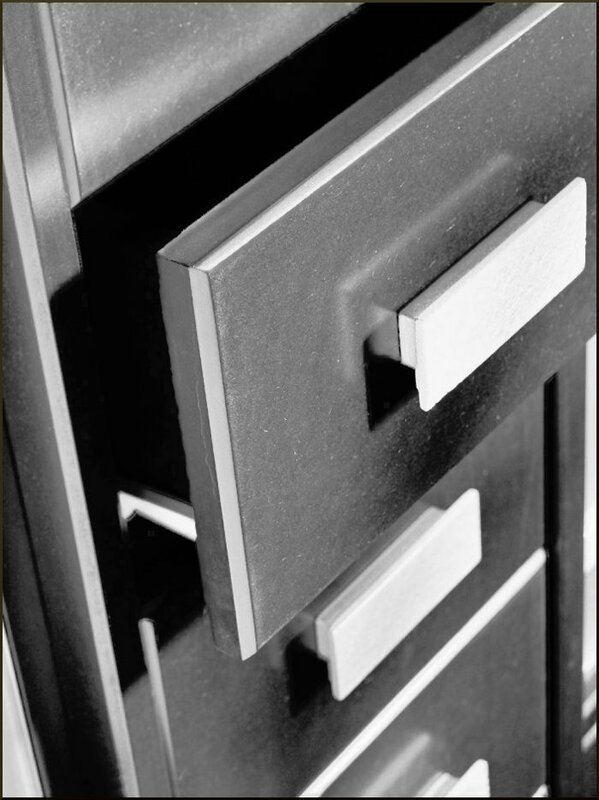 The ease of installation, which does not require the involvement of third parties, boosts the protection of privacy. Thanks to Viro M.A.C. we have one more solution to protect everything we don’t want falling into the wrong hands, or being seen by prying eyes. See the technical characteristics of the Viro M.A.C. 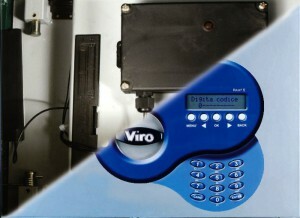 See how to install the Viro M.A.C. This entry was posted in No category and tagged products, technology, tips on 27 October 2015 by calessandrini.